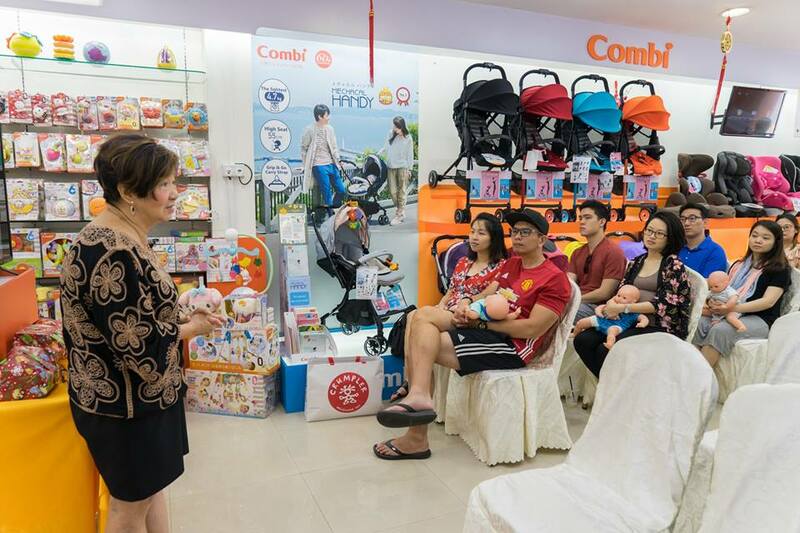 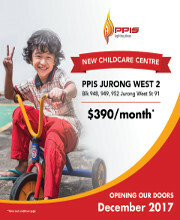 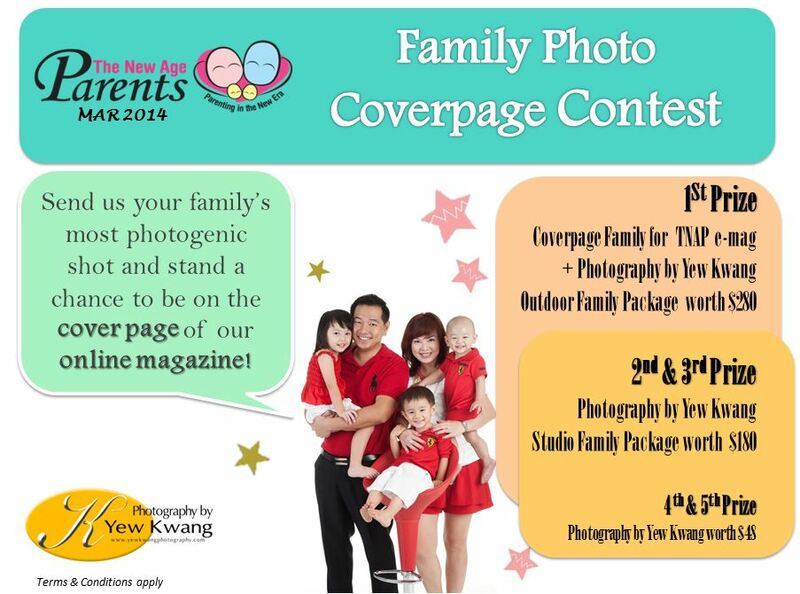 Stand a chance to be the Coverpage Kid for the The New Age Parents Parenting Magazine Apr / May 2015 Issue. 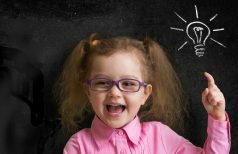 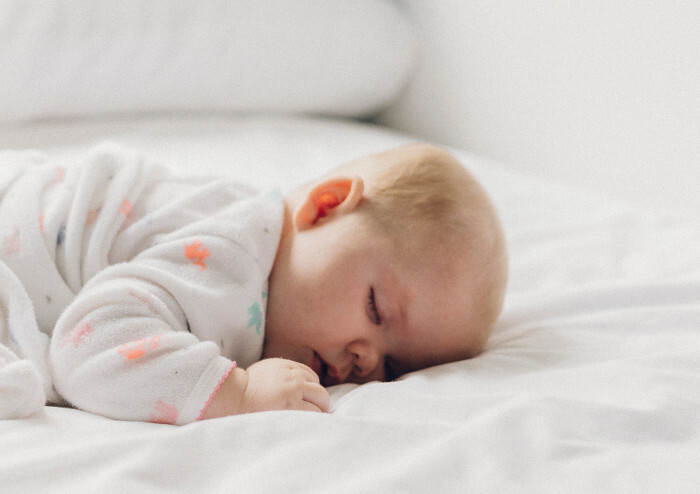 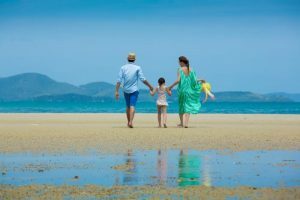 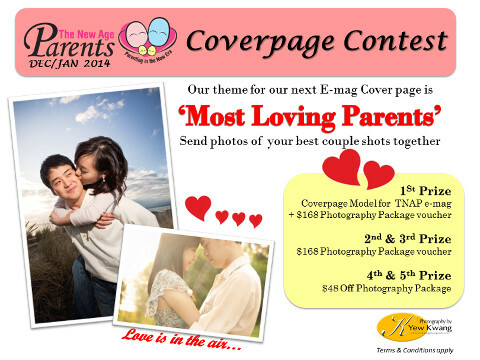 We are looking for coverpage models for our Parenting with Love booklet. 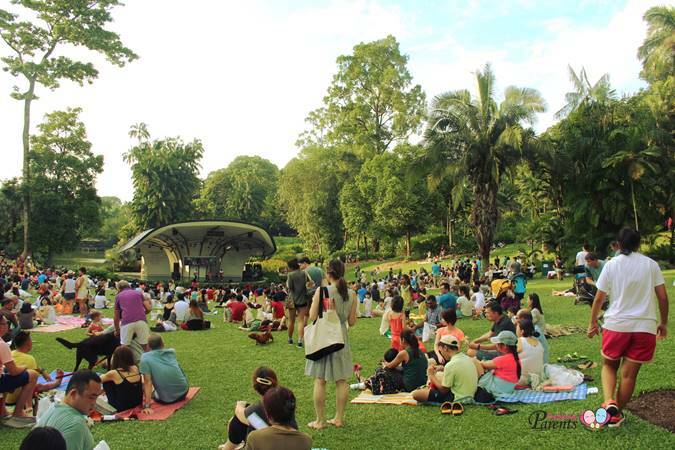 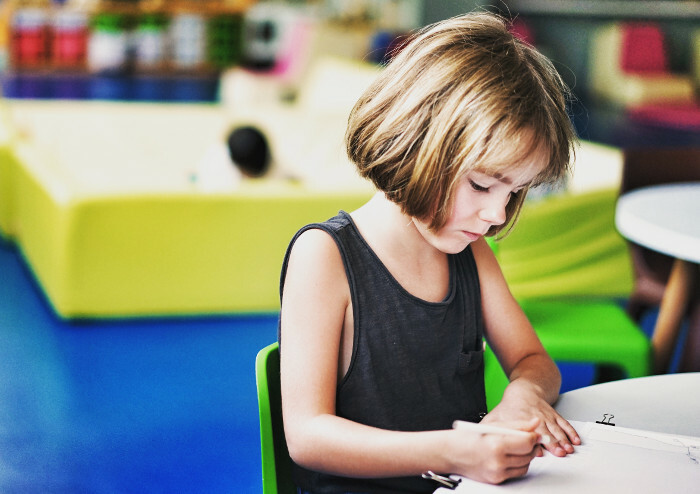 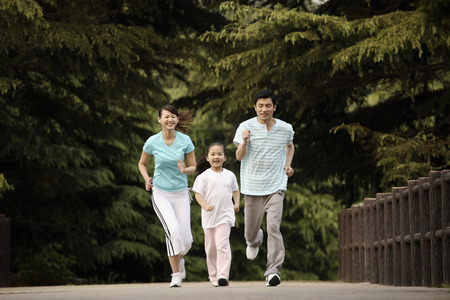 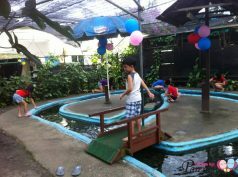 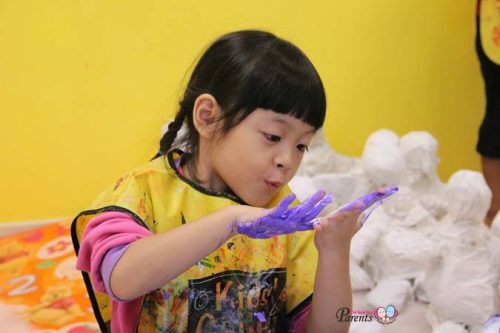 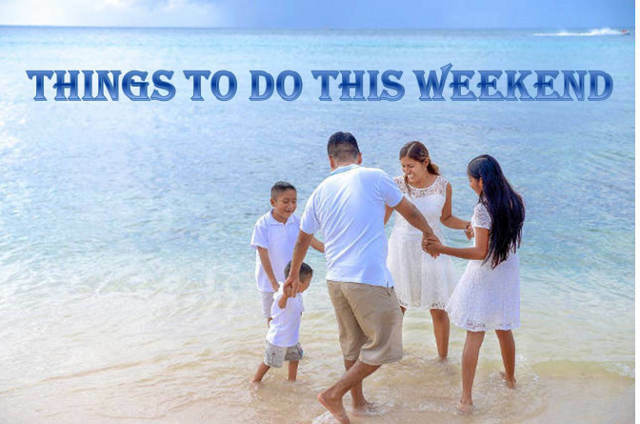 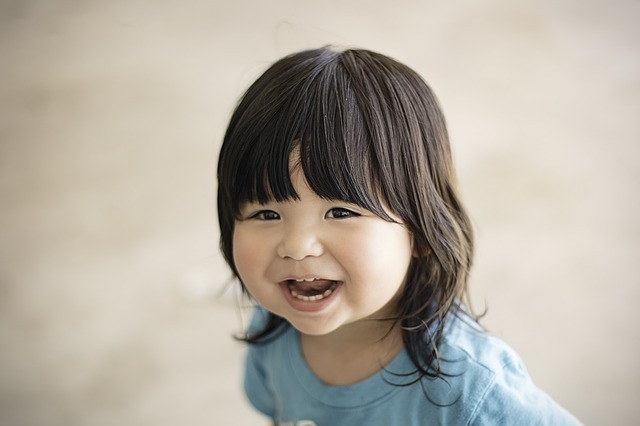 Simply capture your child's best moment, submit your photo and stand to win attractive prizes by Huawei worth $1,000! 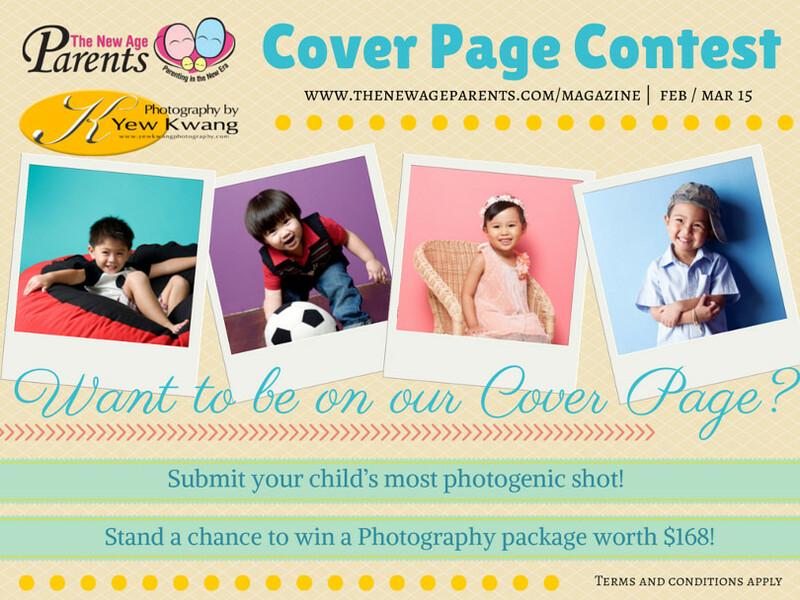 Stand a chance to be the Coverpage Kid for the The New Age Parents Parenting Magazine Feb / Mar 2015 Issue. 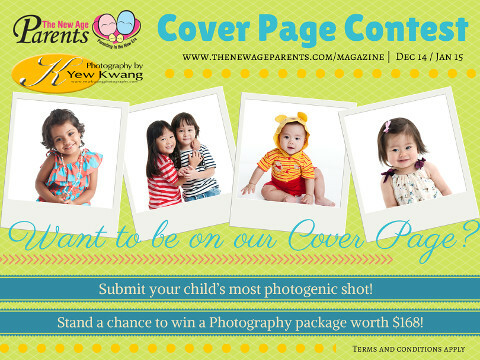 Stand a chance to be the Coverpage Kid for the The New Age Parents Parenting Magazine Dec 2014 / Jan 2015 Issue. 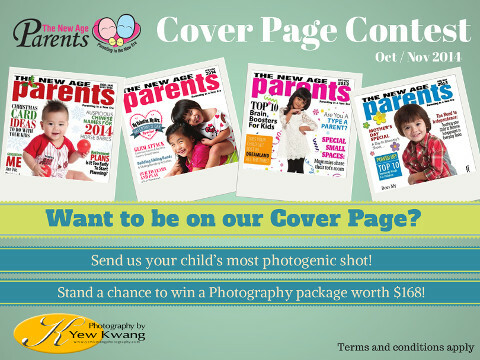 Stand a chance to be the Coverpage Kid for the The New Age Parents Parenting Magazine Oct / Nov 2014 Issue. 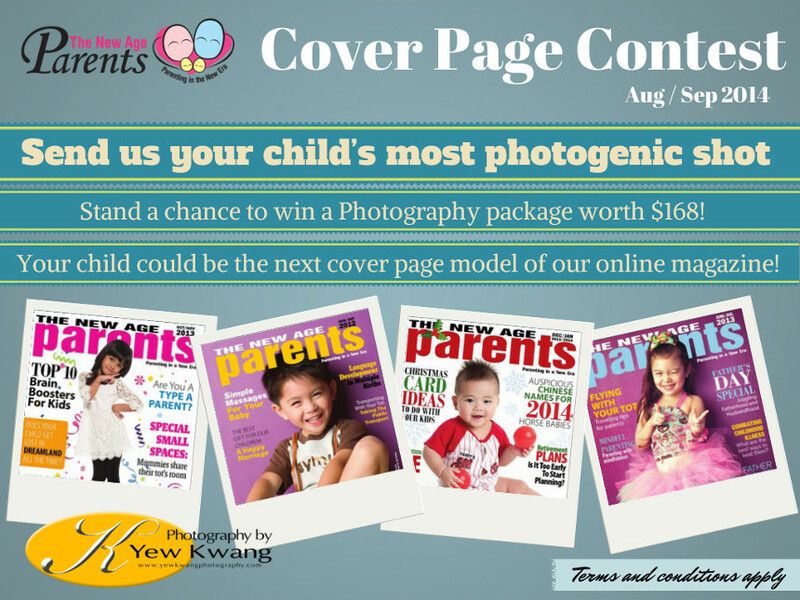 Stand a chance to be the Coverpage Kid for the The New Age Parents Parenting Magazine Aug / Sep 2014 Issue. 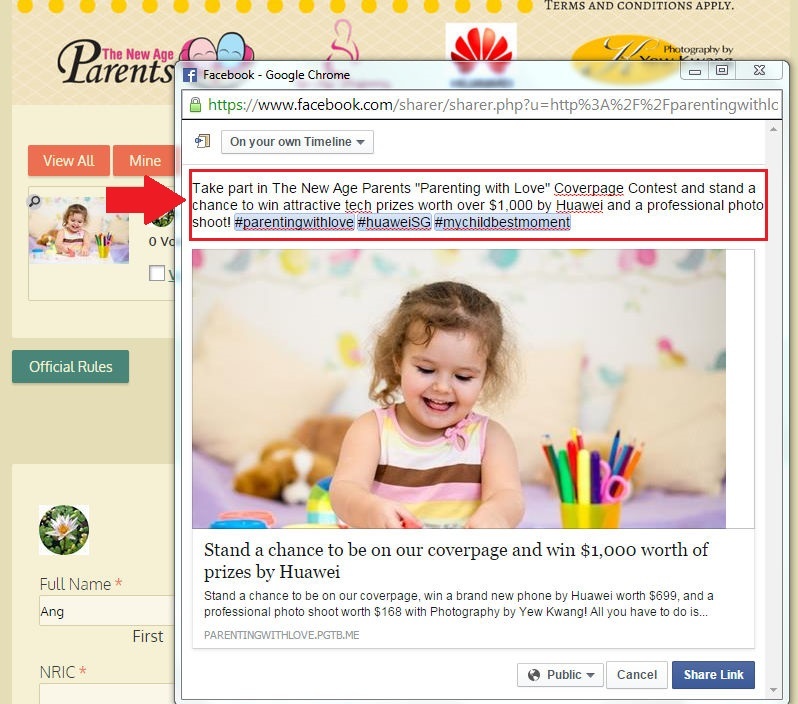 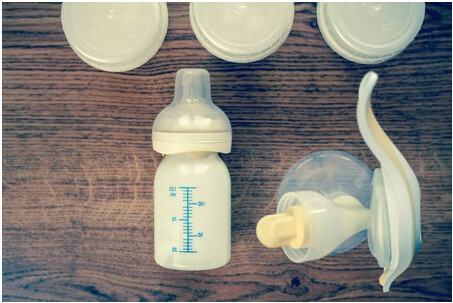 Stand a chance to be the Coverpage Family for the The New Age Parents Parenting Magazine Jun / Jul 2014 Issue. 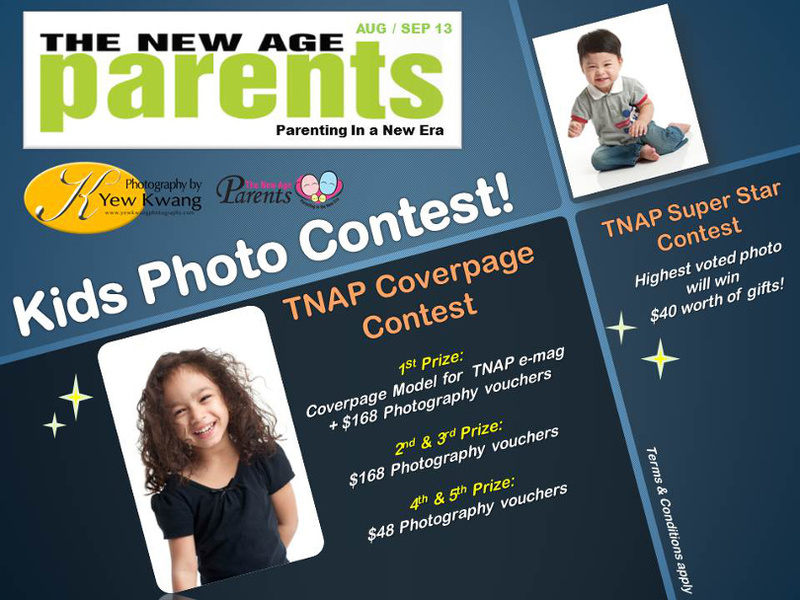 Stand a chance to be the Coverpage Most Loving Parents for the The New Age Parents Parenting Magazine Apr / May 2014 Issue. 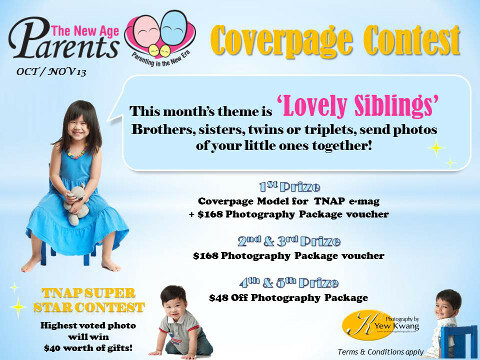 Stand a chance to be the Coverpage Siblings for the Feb / Mar 2014 Issue or the Most Popular Siblings!